So, having taken all of that in. I think it time we ALL stock up on our favourite Nespresso compatible coffee pods as soon as we can. The best thing about the Nespresso and other compatible brands is that we can choose to drink it as a regular beverage or of course as an espresso sized shot. The main benefits of espresso shots are that they are fast, easy to consume and contain that helpful ingredient… Caffeine. The caffeine is then absorbed into the bloodstream. From there, it travels into the brain. 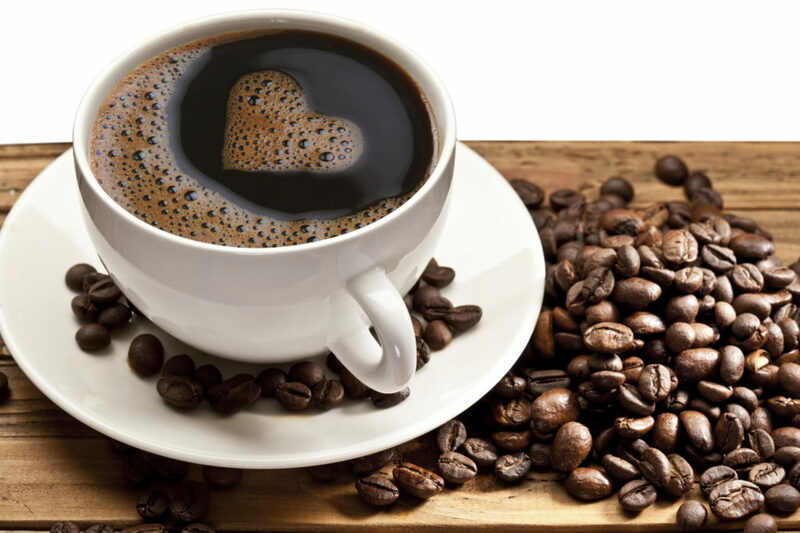 Many controlled trials in humans show that coffee improves various aspects of brain function. This includes memory, mood, vigilance, energy levels, reaction times and general cognitive function which are all beneficial to our everyday lives. One of the best I have tried is the Podista Double shot pods – not only does this give you the espresso sized boost you are looking for but it gives you it twice over! – Perfect for anyone working who feels like they need an extra boost on a Monday morning. Previous post Compatible Coffee Pods For Nespresso – When Is The Best Time To Drink Coffee?